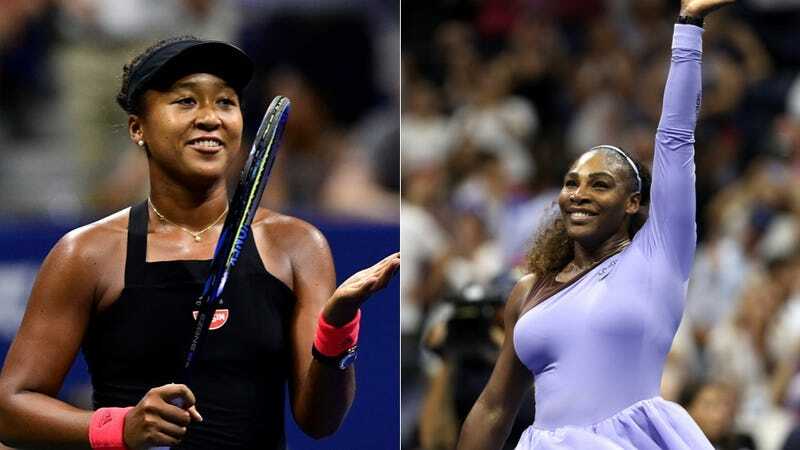 Last night, 20-year-old Naomi Osaka beat Madison Keys in a U.S. Open semifinal match 6-2, 6-4 to advance to her first grand slam final, where she will face Serena Williams, who has played in 31 of them. How is Osaka feeling about playing Serena? Pretty good! Is this a strategy to soften Serena up? Is she trying to get in her head? Everyone knows Serena loves to get up for matches against people who have wronged her; is Osaka trying to wriggle into the GOAT’s heart? The answer is a resounding and definite no. Osaka has always been this charming, and I hope she never changes.